Whether it’s a job, hobby, or mandated endeavor, starting anything new can be frustrating. Everything’s different, strange, unfamiliar. And even if you genuinely want to do it in your mind, there can be roadblocks that make you question your now seemingly idealistic intentions. 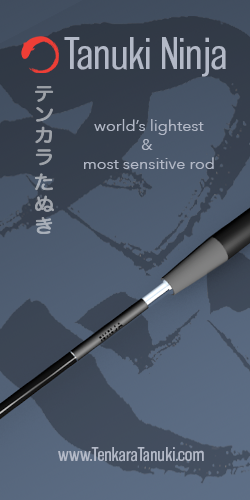 Tenkara is no exception. 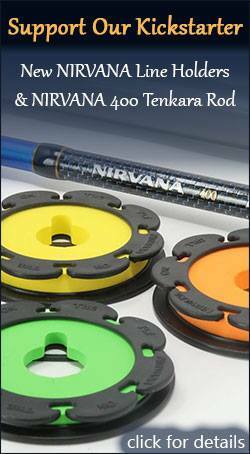 When I first started tenkara, I faced many challenges that almost made me give up. You might feel this way too sometimes. But I didn’t give up. And I hope you don’t either. Because the challenges are not endemic to tenkara–they’re just part of the natural learning curve of expanding your horizons. 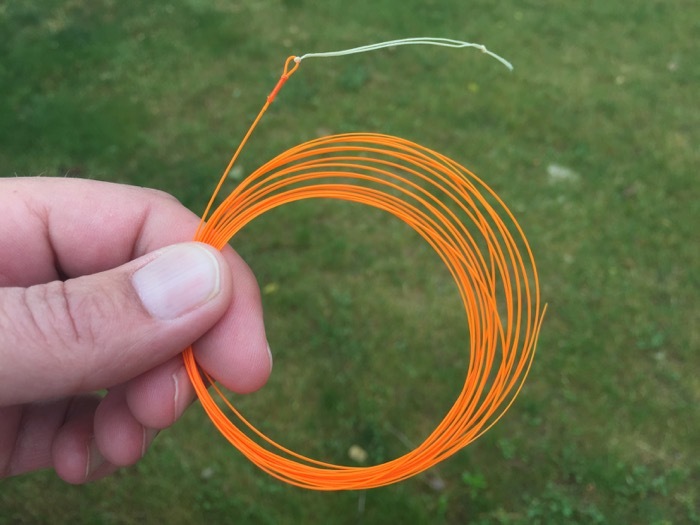 You might be a seasoned fly angler, or you might be a complete newcomer to fly fishing looking to make your entry via tenkara. 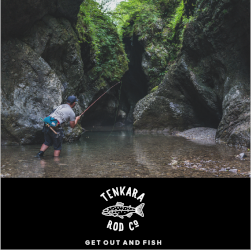 But either way, you will undoubtedly hit a few bumps in the road that might make you question if tenkara is a good fit for you. The point of this article is to show you that it probably is and to make you think twice before throwing in the towel. 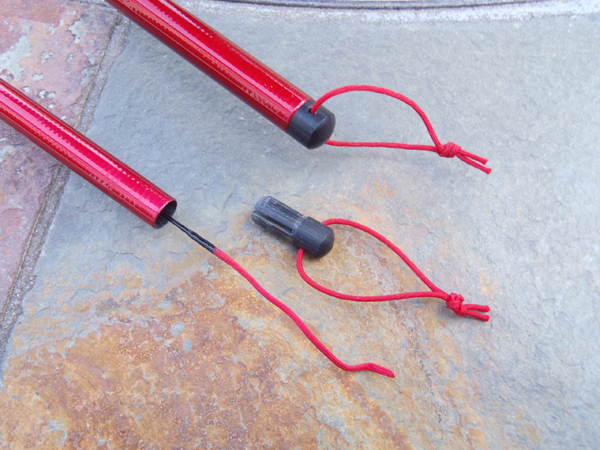 A “lilian” is that typically red or brown cord on the tip of a tenkara rod where you’re supposed to attach your line. Coming from a Western fly fishing background, the first time I saw one, I thought, “how the hell do I connect my line to THAT?” Indeed, it seemed foreign to the loop-to-loop connections I was accustomed to, but luckily, there are now (weren’t back then) several great videos showing you how to make the connection easily no matter if you’re using a braided line or a level fluorocarbon line. 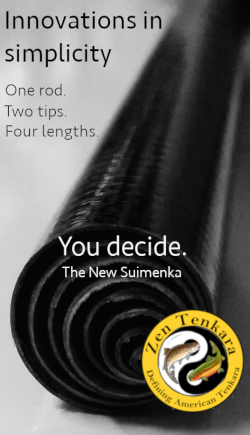 For a really comprehensive video on all the knots you’ll probably ever need for tenkara, check out Tenkara USA’s video on the One Knot. The rod plug is exactly what it sounds like–a plug at the tip of the rod that keeps the segments from accidentally extending (and possibly breaking) during transport. Unfortunately, many manufacturers employ rod plugs that are wood colored and/or black, ensuring the perfect camouflage once dropped on the trail. The solution? Add a high-visibility cord to the plug. This could be any material–bright red monofilament, yarn, a length of old, brightly colored Dacron backing. Anything garish that will stand out from the backdrop of twigs and leaves on the forest floor. 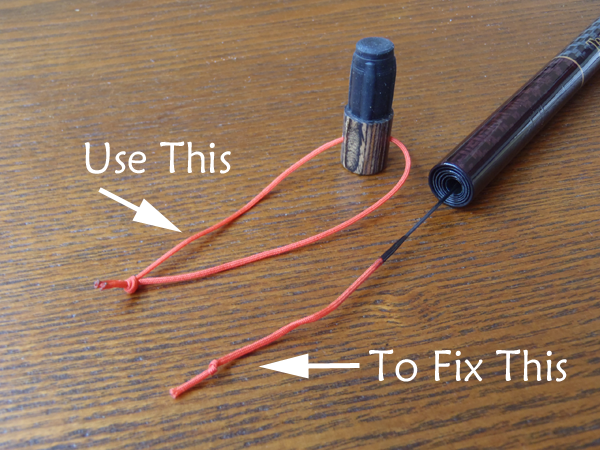 Simply slip it through the hole in your plug, and tie it off in a loop with a surgeon’s loop knot. If your plug doesn’t have a hole, you can simply drill one. End caps are at the opposite end of a tenkara rod (at the bottom of the handle). They’re there to keep the telescopic segments from sliding out the other way. But in order to work, they have to be secure. Most end caps are machined with thread and screw in. But if you’re not careful, they can come loose leaving you in the lurch on the trail. The obvious solution is to check the end cap every time before you even make your first cast to make sure it’s tight (or in some cases, multiple times throughout the day). After you get your tenkara rod and set out on the stream for the first time, tie on your “confidence patterns”–the ones you know will work like an Adams or Elk Hair Caddis. Catch a few fish and get used to the method. Then, at the end of the day, tie on a traditional sakasa kebari. 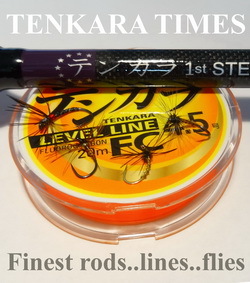 First of all, there’s nothing that dictates that you have to use “tenkara flies” in “tenkara fishing”. So let go of that. Sure, it might be nice to, but isn’t it better to feel that tug? 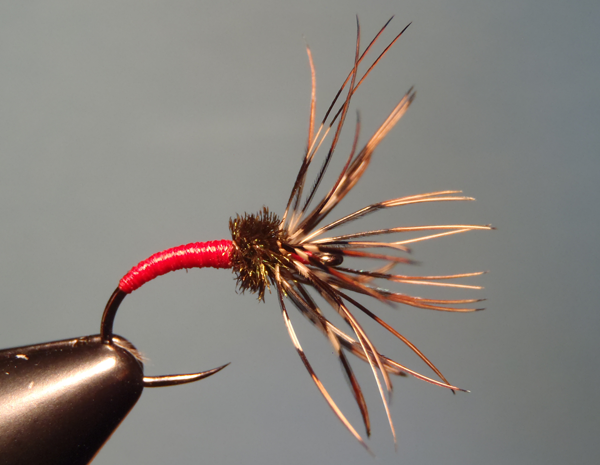 Fish with confidence first, then work your way up to fishing with traditional flies. I have used the same methodology for years for everything from steelhead to saltwater species and have learned that confidence is always the best pattern to use. This doesn’t happen so much anymore, but in the early days of tenkara in the West, tenkara was pigeonholed as “dapping” or “cane-pole” fishing. Nothing could be further from the truth. The handful of early tenkara adopters hopefully bore the brunt of ridicule, but I would not change it. If you’ve made it this far in my post, you’re intrepid, progressive and insightful. You’re about to embark on the angling adventure of a lifetime. Don’t let a few complications nor naysayers discourage you. There is fun, love, community, and fish in your future! Glad to see you have woken-up from your winter hibernation. Have you done anything with your Press Credentials yet? What a great review of techniques and skills to enhance Tenkara fishing. 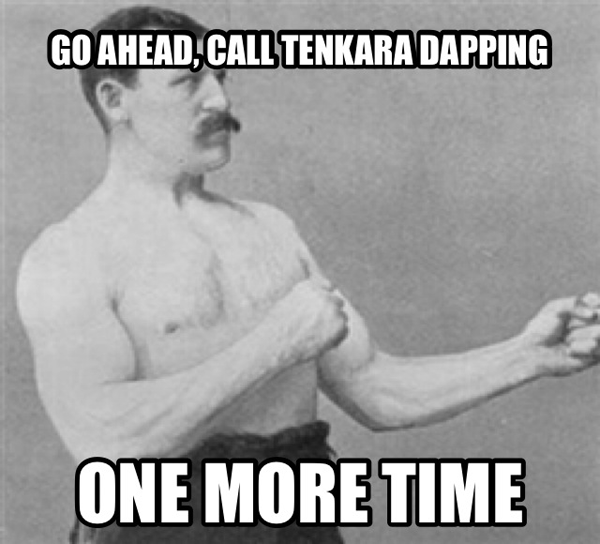 You provide wonderful insights and support to the rest of us getting into Tenkara. Thank you. Hi Jason, I loved this?‼️ I remember when I got my Iwana from you in Dec 2010, you were so patient in answering all of these same questions for me and I’ve loved Tenkara from the first moment I saw it, before even trying it. I had lots of people in my fly fishing club make fun of me and now many of them also fish Tenkara?‼️? Nice to see your post. Great primer. Glad you recognize that you must blog to the widest range of readers, and include occasional articles directed a those less experienced. Hi again Jason, I am sure that we are glad to see that you are active and posting again. There have been some new developments in the T-sphere and they aren’t fully commented on until you have reviewed them as well. 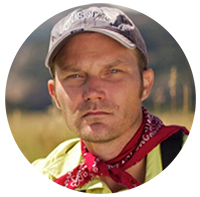 I am sure we are all looking forward to hearing what you have to say about all things Tenkara….Karl. Great points Jason! I wonder why people refer to traditional fly fishing as “western”. It actually started in the east in this country and a lot further east across the big ditch. I really enjoy your insights. Keep up the good work! Go fishing!!! ???? Could someone please tell me the difference between the fly illustrated, and an English funnel fly. They look the same to me, and, if there are any biologists out there, maybe this is an example of convergent evolution within fishing flies. Neat. 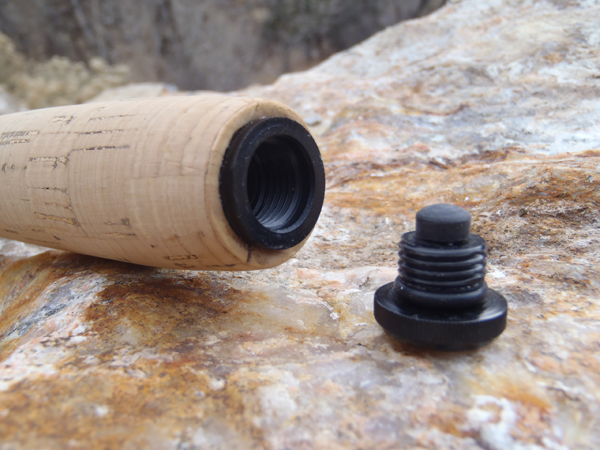 Unfortunately, many manufacturers employ rod plugs that are wood colored and/or black, ensuring the perfect camouflage once dropped on the trail. This happened to me the very first time I went out tenkara fishing!